1 more piece to the puzzle. 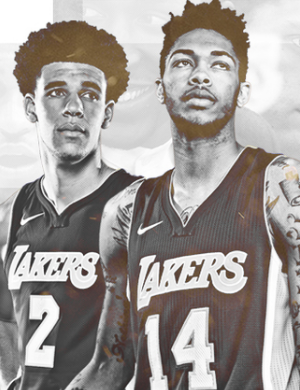 I am so excited about Ingram's upside. What an exciting line-up...in 2 years that could be a nightmare for the rest of the league!!! Welcome to LA Brandon Ingram! Ingram told Kupchak he had about 25 family members in NY tonight. Kupchak: "That's a lot of tickets if they're going to go to Laker games." They must have each took turns stuffing Ingram. Mitch admitted that "Brandon needs to work and get stronger." Ingram singled out the passing ability of @Dloading - he’s looking forward to playing with Russell. Journey is just beginning and the sky is the limit for this kid. Hopefully when the dessert menu came around, he looked it over and "Yes." Very excited about this pick. Welcome to LA Brandon, lets gooooo! 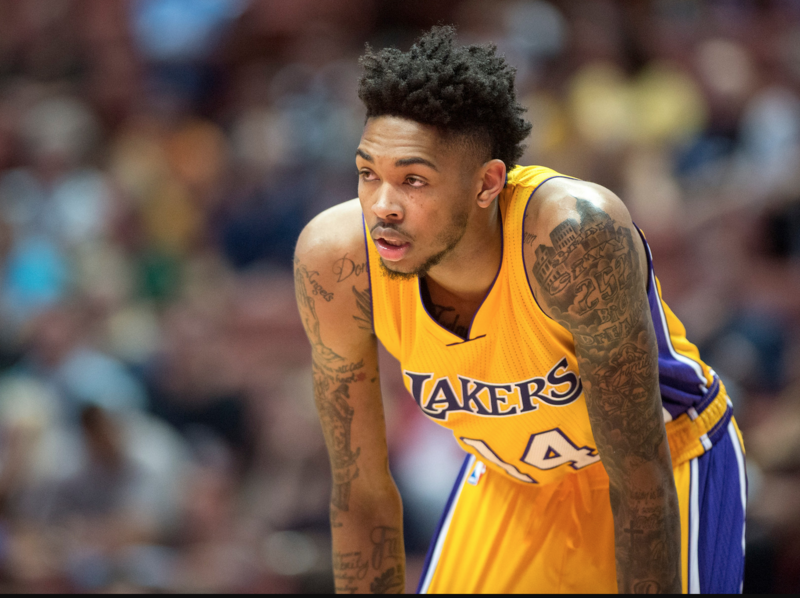 Welcome to the Lakers Brandon Ingram! Rookie of the year here! Number 44, 34, and 24 will all be retired. will 14 be too??? The best attribute about Ingram is his work ethic. 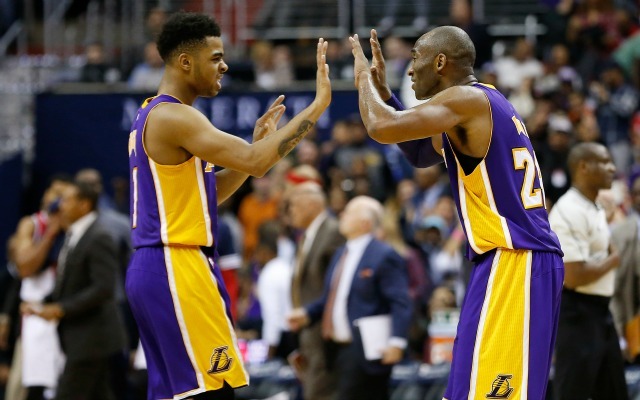 Welcome to the new Lakers Dynasty!! Best candidate to replace Kobe as the new face of the Lakers! Standing reach only 9' even? Regardless, still excited about Brandon's prospects for us.